Every year around this time, Chinese American Association of Lexington (CAAL) runs a candidate forum together with CAAL PAC, a separately registered 501(c)(4) organization to focus on local politics and elections. 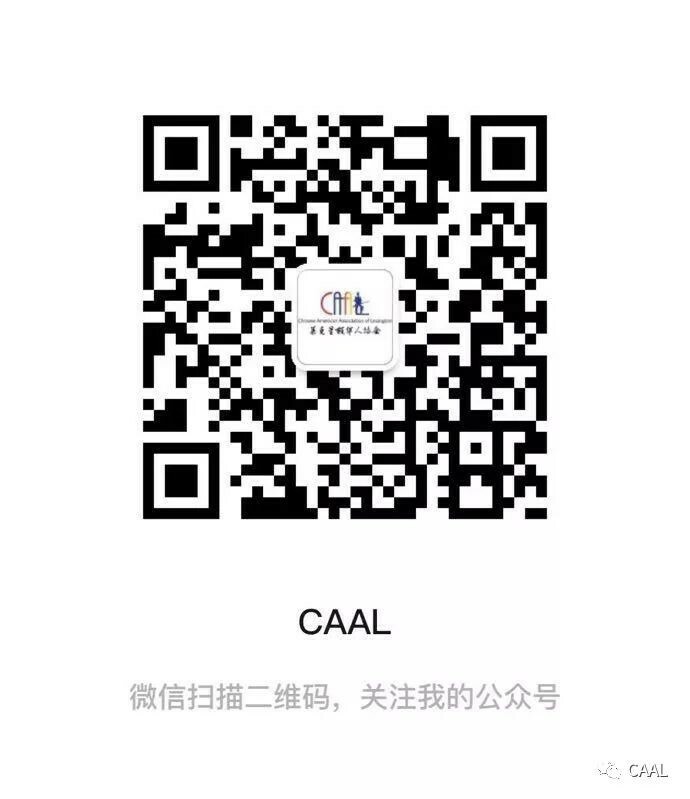 Candidates are eager to come to this forum because the voting participation from the Chinese community is increasing and the past track record shows that CAAL PAC endorsed candidates have fared very well in the past elections. The Forum this year was held at the Community Center on Saturday Jan 19 and aimed to provide an opportunity for the Chinese community to get to know the candidates running for town wide elections- why they are running, what they plan to achieve, and answering questions people care about. This year, there are multiple contested positions: 3 candidates for 1 position on Planning Board, 3 candidates for 1 one-year term position on Board of Selectmen. The 2 positions on School Committee and 2 three-year term positions on Board of Selectmen are uncontested. After careful deliberation, CAAL PAC has decided to endorse the following candidates: Suzie Barry and Joe Pato for the 3-year term Board of Selectmen; Eileen Jay and Scott Bokun for School Committee, Mark Sandeen for the 1-year term Board of Selectmen, and Nancy Corcoran-Ranchetti for the Planning Board. [Lexington Minuteman] Lexington to ring in Year of the Pig with largest Lunar New Year celebration yet Celebrate Lunar New Year with CAAL on February 10th!